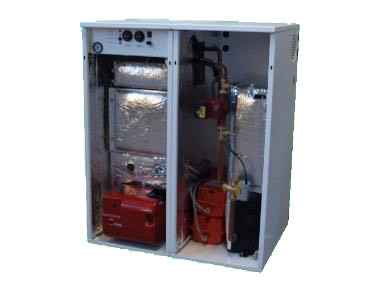 The multi-directional flue outlet options together with pre-punched pipe entry points on both the sides and the back allow for easy and quick installation fit up. 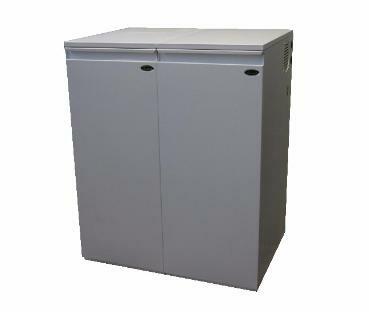 The removable front casing permits easy access for commissioning and future service. 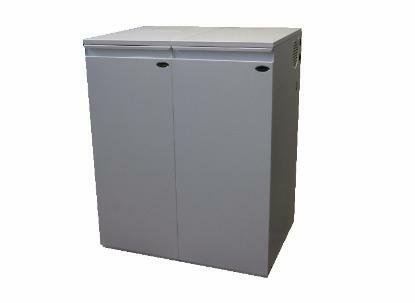 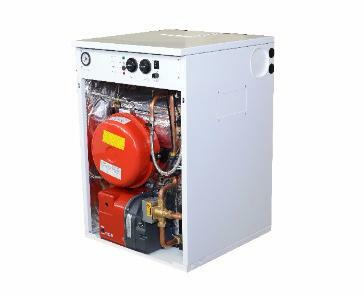 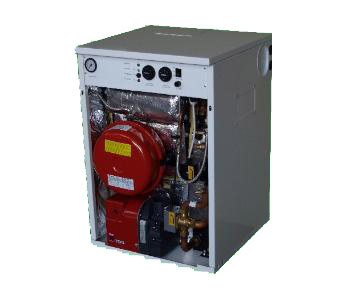 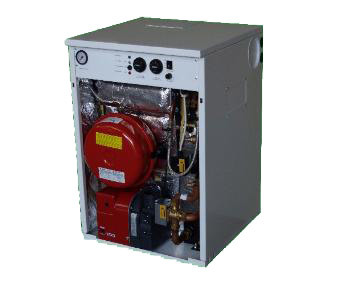 Backed by the Mistral guarantee of quality the Mega Combi Standard boiler range provides a practical heating and domestic hot water facility for the larger type home and commercial type business.